Louise has an exceptional talent as singer and actress. 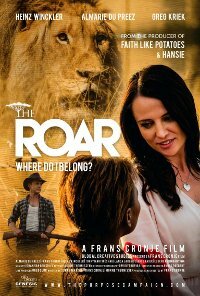 She is on a journey to discover her God-given purpose and wants to consider a career as Broadway actress, but her father, a South African game ranger who is stuck in the past, wants her to settle in the African bushveld, marry his right-hand-man André and live nearby. This causes inner turmoil for Louise and tension builds between father and daughter. To make matters worse, a life-and-death situation arises when Louise, André and her father encounter a lethal band of game poachers. Violence Low impact, of gun shooting, infrequent, minimal blood-letting.